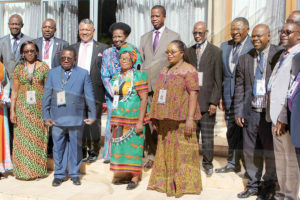 PSYCHEALTH Zambia team. From left, Juliet Okech, Kayumba Tambatamba, Chewe Mulenga, Wala Nalungwe and Denise Phiri. IN 2014, a group of friends who had initially met at the University of Zambia (UNZA), decided to do something impactful through their shared passion for mental health-related issues. 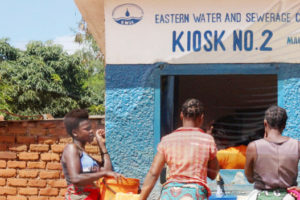 Having noticed the low availability of mental health services in the country, the low awareness on mental health and the high levels of stigma, these friends embarked on a mission to try and close the gap in Zambia. 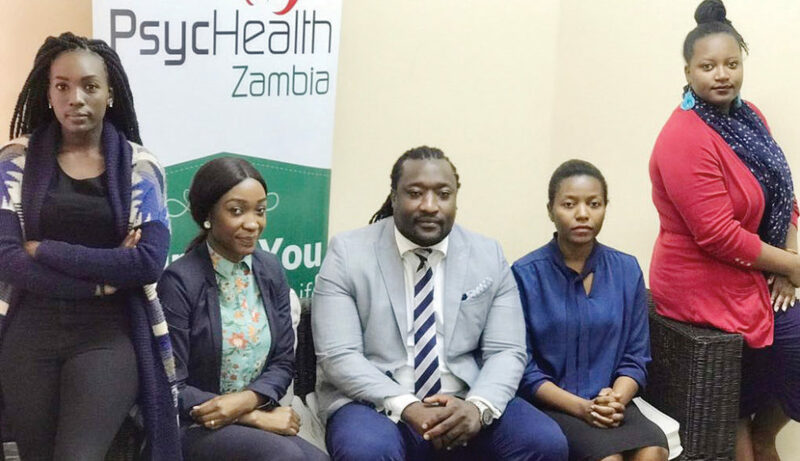 They formed a non-drug psychotherapy treatment facility called PsycHealth Zambia whose mission it is to offer psychotherapy and professional therapeutic counselling to individuals, couples, groups and families in Zambia. 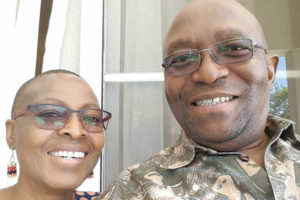 “When we started in 2014 we would have maybe 10 clients in a month because then we knew there was this challenge with mental health services in Zambia and if anybody heard about us, they would come but it was hard to get clients,” PsycHealth Zambia co- founder and business development director, Chewe Mulenga, explains.